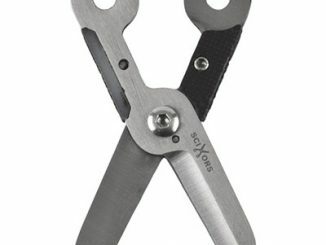 Are you looking for a quick and easy gift idea that will make any outdoorsman happy? 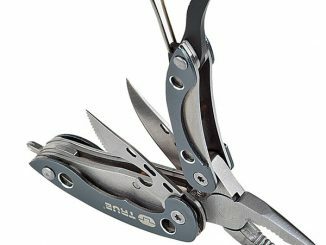 The True Utility Key Tool is a cheap and very practical little gadget that you can have on you almost all the time. 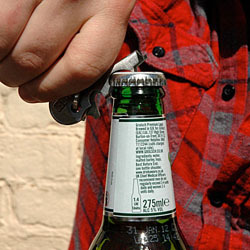 Designed to slide over a key on your keychain, you won’t even know it’s there until you need it. It is so useful that it was even a finalist for Gift of the Year by The Giftware Association. 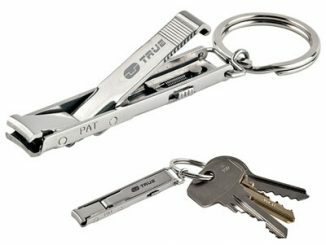 GeekAlerts found the True Utility Key Tool to be very useful and are glad it was included in our press pack from True Utility. 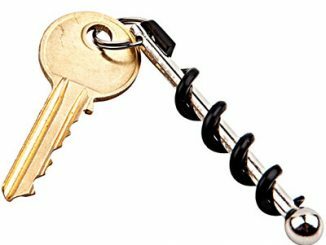 Even though it is as small as an everyday key, it offers 8 important features that you will find useful in everyday situations. 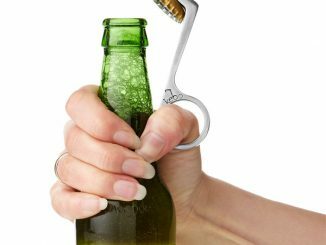 Personally, the bottle opener was my favorite feature simply because I don’t like carry around large bulky openers, but it also includes: Eye Glass Screwdriver, Medium Screwdriver, Large Screwdriver, Nail File, Finger Nail Cleaner, Thread Cutter, and Tweezers. Obviously, some features are going to work better than others, but overall most of the features would help you out if you were in a bind. And that is what this product is all about. 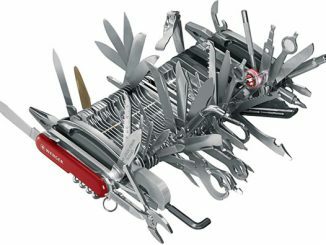 It is not going to replace your tool box, but it is going to be there for you when your toolbox isn’t. As I mentioned before, the bottle opener was very handy, but I also found the screwdrivers and thread cutter very effective. 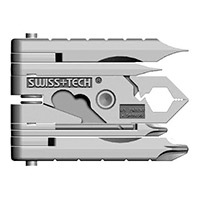 Just to be clear, the screwdrivers are for minor adjustments of screws that have come lose or need a quick turn. 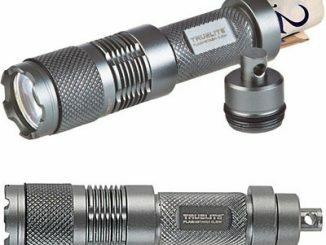 Don’t think you’ll be able to apply the same torque as you do with a full length screwdriver; which isn’t the goal of this Key Tool anyway. 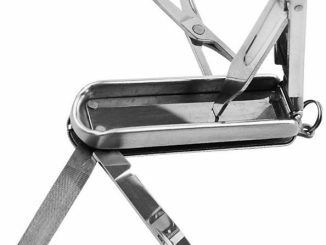 The nail file and nail cleaner are straight forward and work well enough and the tweezers were actually quite good at pinching fine objects and worked well in a number of situations. 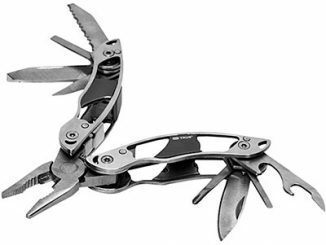 Overall, you should find the True Utility Key Tool very handy and easy to have on you at all times. 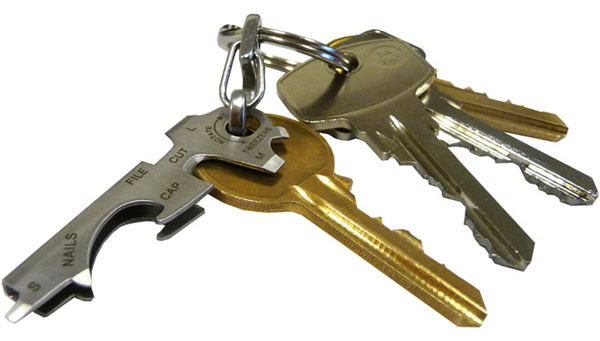 The included clasp allows you to latch it on to your key ring and it will slide right over a key making it almost impossible to detect in when in your pocket. 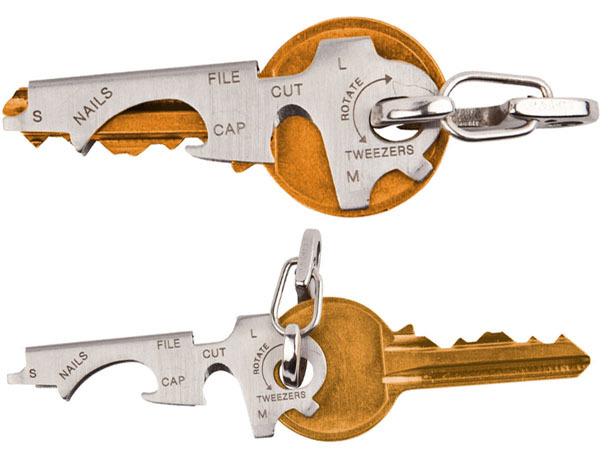 The KeyTool simply wraps stylishly around any standard door key, and uses the actual door key to increase leverage for the bottle opener, and for the 3 different sizes of screwdriver, including the essential eyeglass screwdriver. 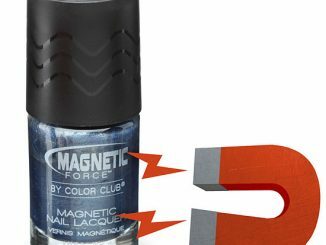 It also includes a nail file, nail cleaner, thread cutter and even a pair of tweezers! 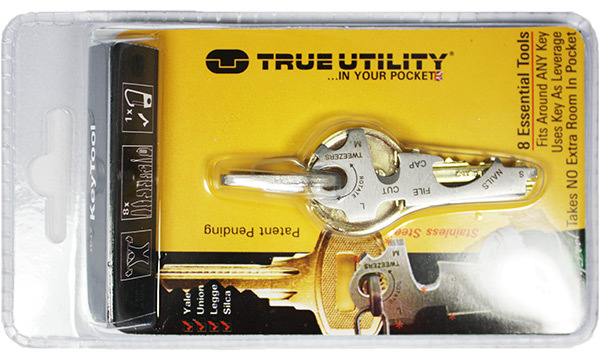 You can purchase the True Utility Key Tool at True Utility for £4.99 and at Amazon.com from $6.99. 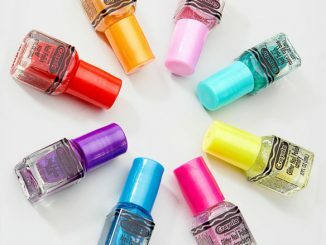 You can also find it for sale at Amazon.co.uk.